ABB have announced that the total fuel savings of the entire installed Azipod fleet since being launched is estimated to be more than 700,000 tons. Assuming the average family car uses one ton of fuel annually, this saving corresponds to the annual fuel consumption of 700,000 cars. The gearless, steerable propulsion system reduces fuel consumption by up to 20% and achieves extreme accuracy of maneuverability without the aid of tugboats. It is installed on an extremely wide range of vessels, including the world’s largest cruise ship (6,600 passengers), the most advanced icebreaker, one of the largest crane vessels in Asia, a 105-meter luxury superyacht, and most recently, an innovative cargo transfer vessel. According to leading shipbroker and research firm Clarkson’s Research, the number of vessels with electric propulsion is growing at a pace of 12 percent per year, three times faster than the world’s fleet. 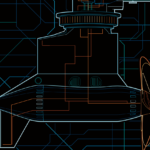 ABB is celebrating Azipod propulsion’s 25th anniversary this year. 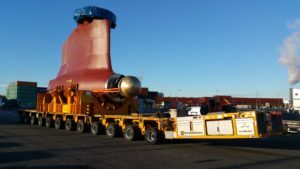 The electrical propulsion system – where the electric motor with propeller is mounted inside a streamlined pod capable of 360 degree movement beneath the ship – has evolved to become the propulsion solution of choice across the marine industry. The system can drive and steer the ship at the same time. 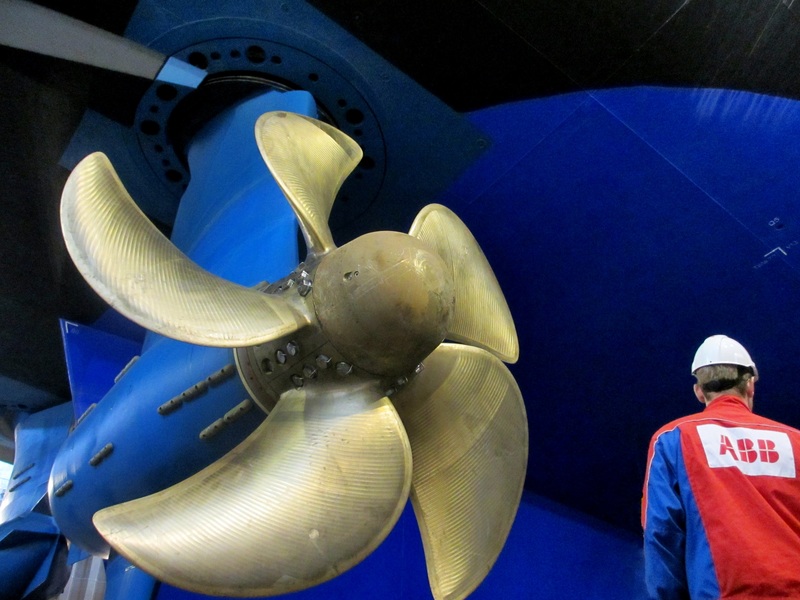 Azipod propulsion units are the market-leading solution for today’s modern large cruise ships. The system is also dominating the growing icebreaking and icebreaking cargo ship sector. The most advanced port icebreaker will feature four Azipod propulsion units placed in an innovative design to allow the vessel to operate either bow or stern first, keeping ABB at the cutting edge of icebreaking technology. The entire installed Azipod propulsion unit base has accumulated 12 million operating hours in merchant, offshore and special vessel segments. Juha Koskela, Managing Director of ABB’s Marine and Ports business, says: “Our engineers continue to innovate, like they did 25 years ago, to ensure Azipod propulsion meets the demands from a diverse range of ship owners. Much has changed in the shipping sector since we introduced the first Azipod but the desire for efficiency, maneuverability and reliability remains the same. The fact that Azipod propulsion remains the dominant force in podded electric propulsion shows our commitment to meet our customer’s needs”.